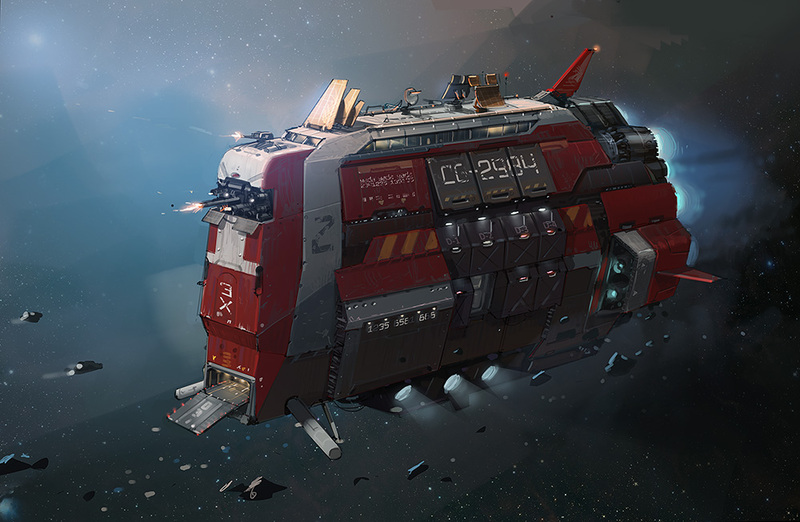 Parsec Frontiers’ economy is open and player-controlled. The currency for facilitation of trade and measure of wealth are Parsec Credits – an ERC20 token shortened to PARSEC. It is used for transactions on trading exchanges throughout the galaxy, for transactions between the participants and for transactions with the backend system. Parsec Credits will be traded on secondary markets against major coins like BTC, ETH as well as fiat currencies. The blockchain asset transparency provides a secure, trustless game environment, which combined with the liquidity of cryptocurrency exchanges transforms the virtual items into investable assets alongside more traditional asset classes. Combined with a deflationary mechanism related to economic activity, holders of Parsec Credits should see steady value growth. The project is undertaken by renowned game development studio Artplant, based in Norway and Russia. The team of 15+ people have 5-25 years of game dev experience, and extensive experience with MMOs and virtual worlds. This document further details how the world will be created, the technical considerations and the mechanics of the economy and gameplay. 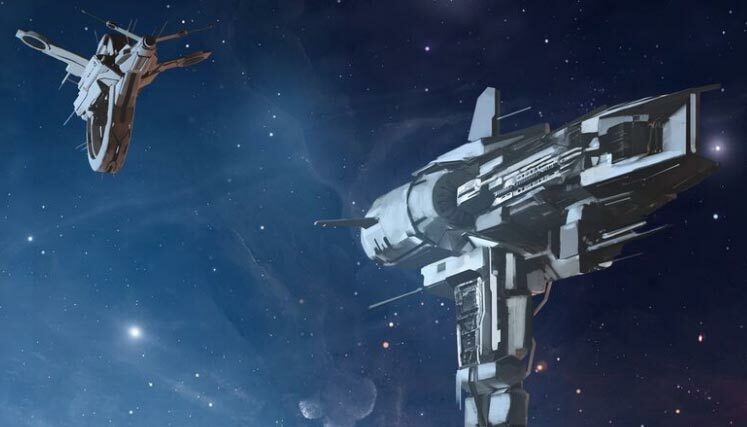 Parsec Frontiers builds on the 4X game genre, adding its elements into a persistent, online sandbox where players are free to explore and colonize the Game Universe. You are alone in the universe, but through collaboration with other players you can accomplish grand things: Gameplay will be introduced modularly, and the game will grow together with the community. From the early exploration days, to the later interstellar civilizations and beyond. The game is continuous, meaning that actions initiated by the player keeps unfolding when she logs off. Spaceships en route to destinations are still moving, research is still being conducted, resource extraction still taking place and production work still commencing. The player may configure notification settings to receive SMS or email alerts when not online. Artplant develops MMO backend. Used in Battlestar Galactica Online. Technology used in 4 more games.